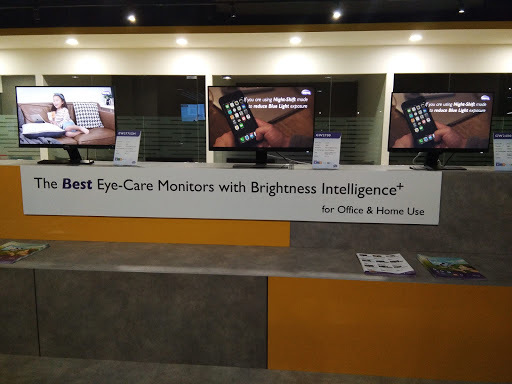 yes, good to know they have invented protected eyes series of monitor! This looks interesting! I've never use BenQ before so I guess I should give it a try after this. Woohoo! 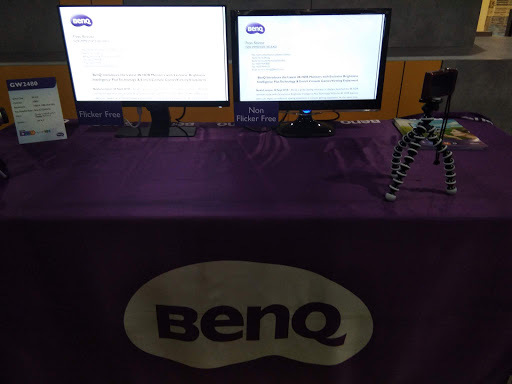 I heard about BenQ brand and they seems to be quite a long existing brand. I guess they are good too. 1st time to know of this brand, glad you share it here. I shall let my friends to know of this as they are looking for this brand. 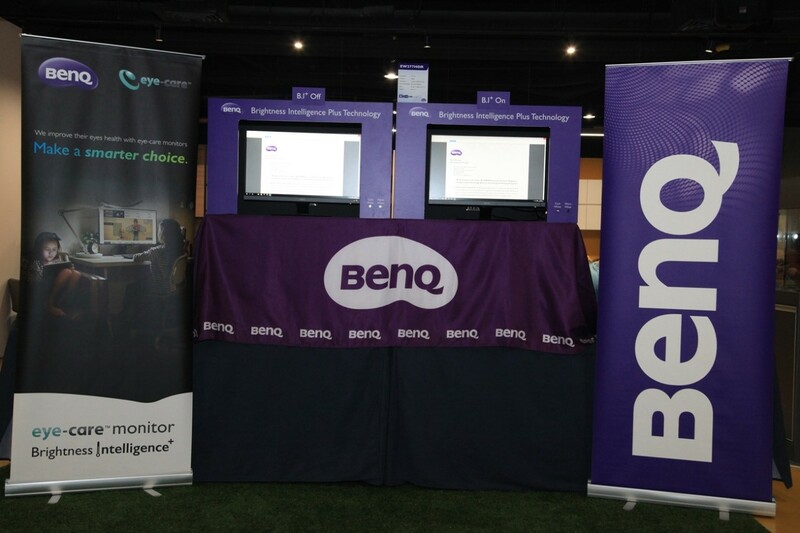 Love that BenQ has that "Brightness Intelligence" feature. Sometimes we don't even realize our monitor is too bright for our eyes, especially when we're in the middle of doing something, and that long exposure can surely damage our eyes on the long run. 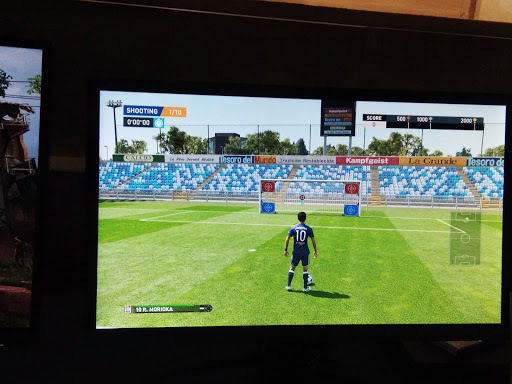 This feature is great and would be one of the reasons I choose to purchase BenQ in the future. computers, gadgets ... all this affects the quality of our eyesight. it can not be denied. initiative by benq like this products, are indeed required. especially for a long time in front of the computer. 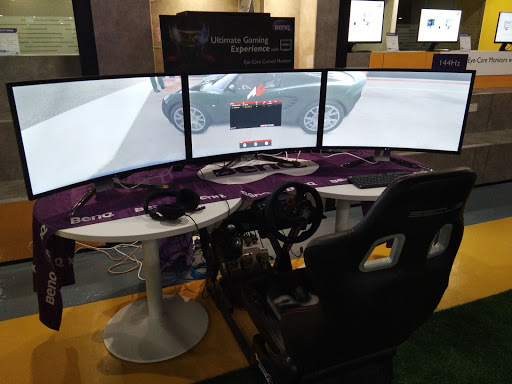 working, gamers ... manufacturing sector especially. 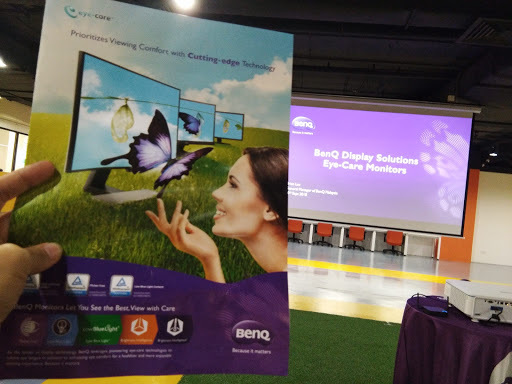 Last time my company also use BenQ as our monitor. It's good and also can protect our eyes because we need to use it for more than 8 hours. Biasa juga la dengar jenama ni. 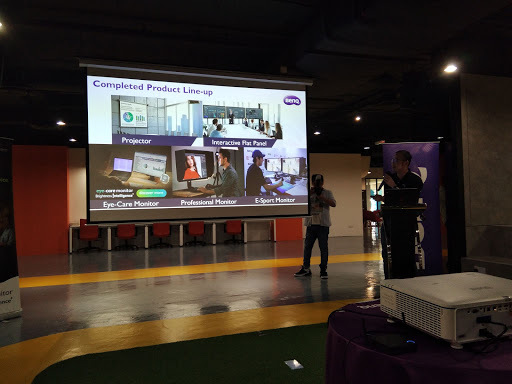 Tapi tak tahu sangat la lebih mendalam tentang Gadjet dia. Nampak menarik. Yang saya tahu ianya satu jenama yang terkenl suatu masa dahulu. 股市 | 钱不够用 ~ Private Equity Investment?